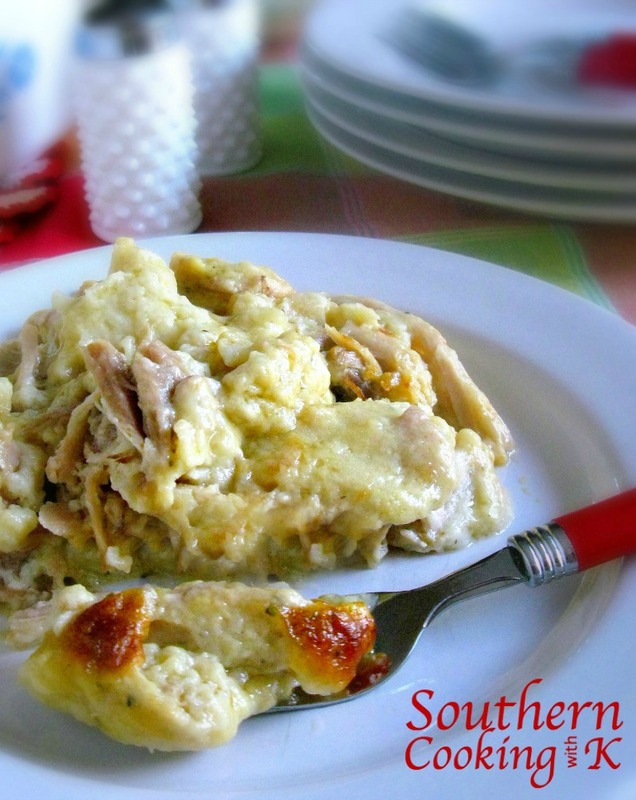 Homemade Chicken and Dumplings will bring back memories of dinner at Granny's. These are the real deal, old fashioned tender dumplings made from scratch, cooked in a rich broth from a whole chicken. I'm telling you--the real deal! Every time I make chicken and dumplings, I think of my Aunt making these for me when I was young. I don't ever remember her actually making them because she always had them ready to eat when we got to her house. I do remember it was not unusual for me to want to eat them for breakfast the next morning. I can hear Aunt Max now saying "you want to eat them for breakfast?" haha! I think it always tickled her that I wanted to eat them for breakfast so much so that I think she would make just a little extra to have some leftover in case I would ask. 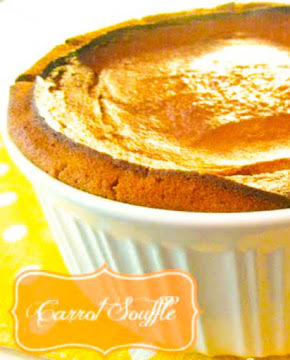 The best recipes are the ones that are tried and true from not only Grandmas but Aunts too! 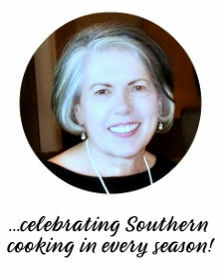 My Aunt was a wonderful cook, and I treasure the memories with her and her recipe for these Old Fashioned Homemade Chicken and Dumplings she passed down to me. Homemade recipes can be daunting, but they are well worth the effort. With these dumplings, they are easy to mix up, roll out, place them in the broth, but the most laborious task is waiting for them to cook 1 hour. This is the where all the magic happens. Simmer them in the rich broth and stir them occasionally and keep the lid on them. 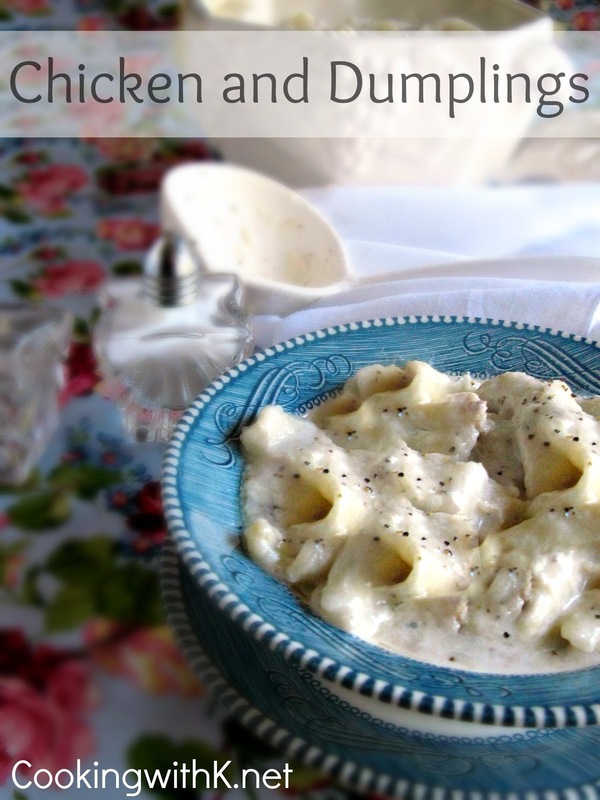 These chicken and dumplings are so good I hope you get to make some real soon. Enjoy! Wash chicken thoroughly, inside and out, under cold running water. Drain well. Place chicken in a large stockpot; add water, salt, and pepper making sure water is a 1 inch above the chicken. Bring to a boil; reduce heat; simmer 1 1/2 hours or until chicken is done with meat coming off the bone easily. Remove chicken from broth and set aside to cool to the touch. Remove meat from the bones discarding the skin and cartilage from the meat. Reserve the broth. Bring chicken broth to a full boil. Drop strips of dough into boiling broth one at a time. Stirring to keep dough separate. After all the dough has been added to the broth add the chicken, butter and 2 cups milk. Put the lid on the pot and simmer for 1 hour and the dumplings are tender. (This is the secret to tender dumpling.) Stir occasionally to keep dumplings from sticking to the bottom of the pan. Add salt and pepper to taste and more milk if needed. Cook's Note: The secret to tender dumplings is to let them simmer for 1 hour. My family is impatient sometimes, and we dig in too early. hehe! 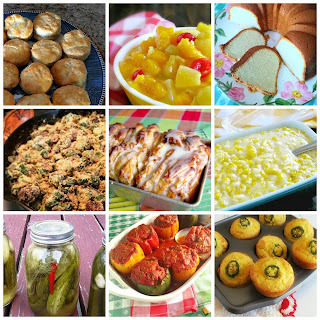 This post may be linked to Weekend Potluck, Two Cup Tuesday, Wednesday Whatsits, Foodie Friday, Freedom Friday, Super Saturday, Link Party Palooza, Inspiration Exchange, The SITS, Whimsy Wednesday and all these fabulous parties! thank you for your blog (i don't even know how i got here). I have enjoyed looking at Granny and Aunt Max's recipes. Yummy!! I've used this recipe once and I'm useing it again today....mmmmm my girls love chicken and dumplings so much. Thanks for sharing when you did. About how many servings (healthy bowl fulls) does this make? Do you know how many bowls full this would make? We always had bisquick dumplings growing up and I hated them. 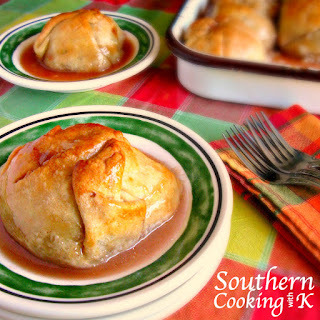 Would this dumpling work for peach or berry cobblers? Most everyone thinks that the batter one is the original "old fashioned" ones, but, it was not. They used to make a dough and strip the cobblers with them. I would like to know if anyone has a dough that would work for this. I really miss having that kind of cobbler. I think the Bisquick kind must "old fashioned" to a younger crowd than me. haha!! !T hank you. 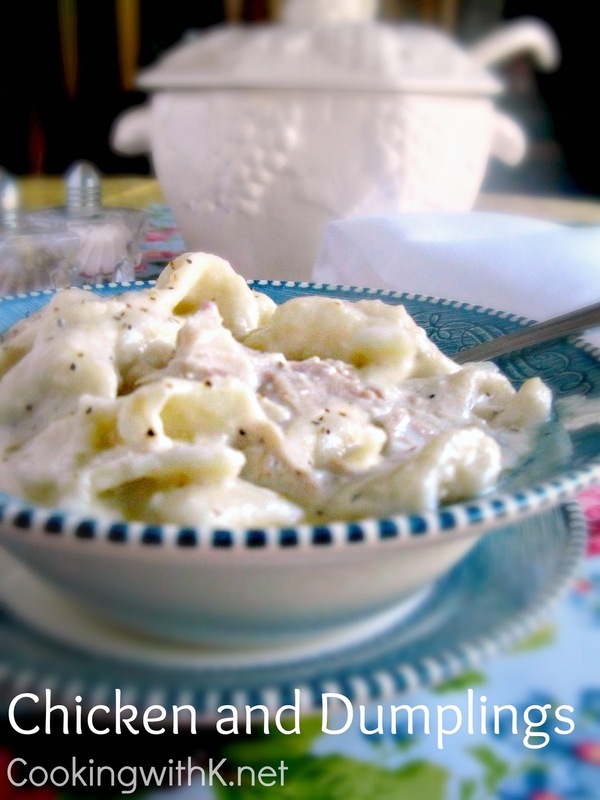 This chicken and dumplings sounds so good...I will make it soon...fall is getting here ! 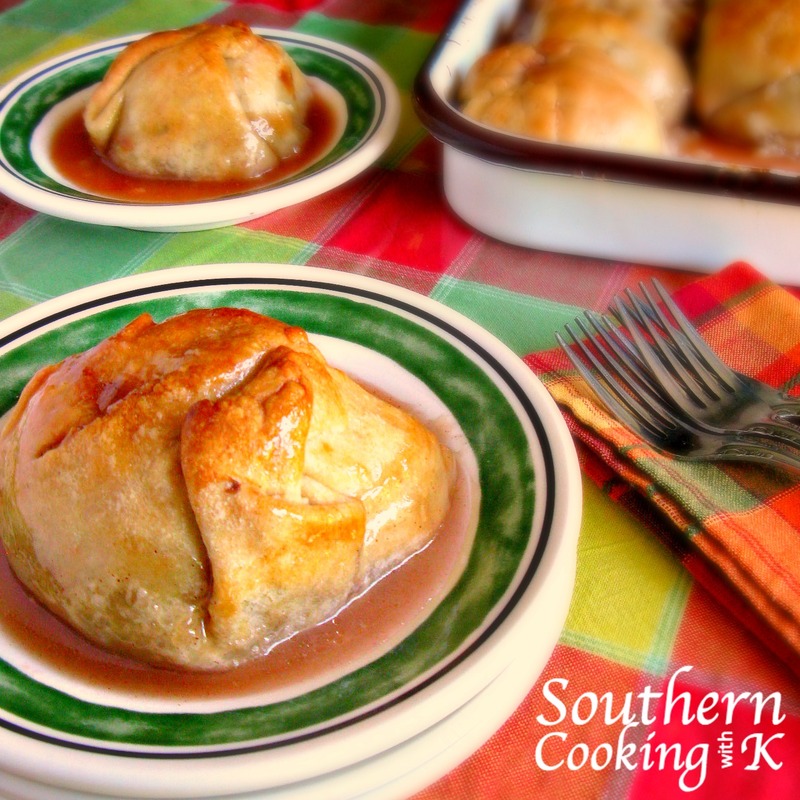 I use this recipe for peach and berry dumplings. I boil the berries/peaches and drop the dough in just like I do in the chicken broth. Thank you for stopping by....welcome to CWK! This looks like pure comfort food. Can't wait to make it!